Get an instant double glazing prices with our quick and easy to use double glazing cost calculator. Simply choose from our wide range of uPVC double glazed windows, doors and conservatories and get instant online prices for your new double glazing. You can choose different product design options, colours as well as a variation of sizes, energy efficiency ratings and locking options. You can even quote for a wide range of conservatories, with or without building work, as well as choosing different roof options. Our online quoting engine will present you with a number of different glass options. Take your time to browse through the latest glass styles and designs. 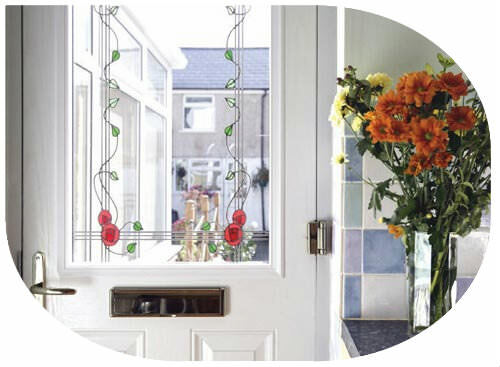 Our glass patterns can be suited to every type of property. We are confident you will find the perfect match from our stylish glass collection. Once you have completed your online double glazing quote, you can come back and view your prices anytime. For further information or technical advice regarding your online double glazing quote, simply contact us and we can arrange for a free no obligation technical survey. Our established and reputable company has been providing quality double glazing in Leeds for many years. 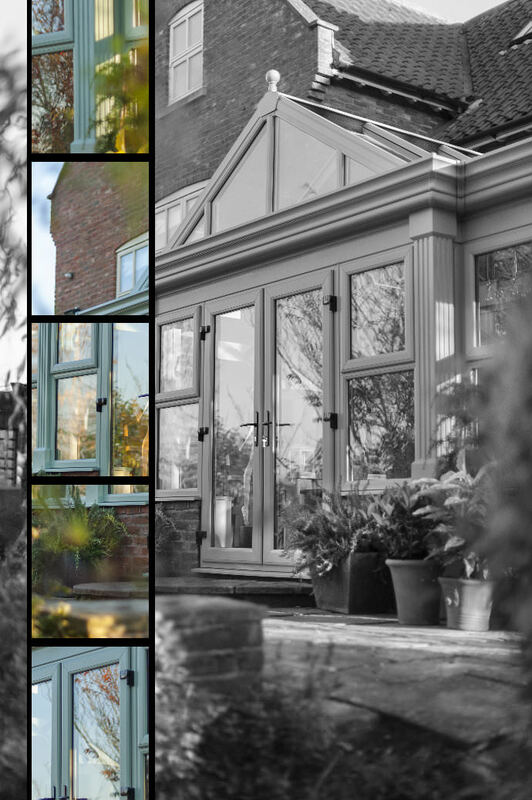 We have extensive experience within the double glazing industry and pride ourselves on our highly crafted windows, doors and conservatories. As a result, we have many satisfied customers throughout the Leeds, Harrogate, Wetherby and Yorkshire area. To see the areas we cover, click here. Our company is fully certified and offers an insurance backed guarantee on all double glazing. 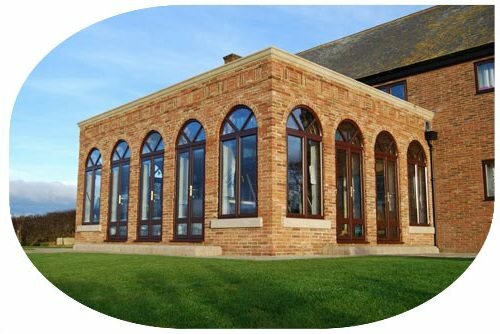 As Planitherm installers, our windows are BFRC rated and are highly energy efficient. Choose our quality double glazing and you are guaranteed energy efficient windows and doors. Start your online quote today, for fast and accurate double glazing prices. It’s quick, it’s easy and more importantly, it’s free. Are you looking for conservatory roof costs? Try our online conservatory roof quoting engine today!